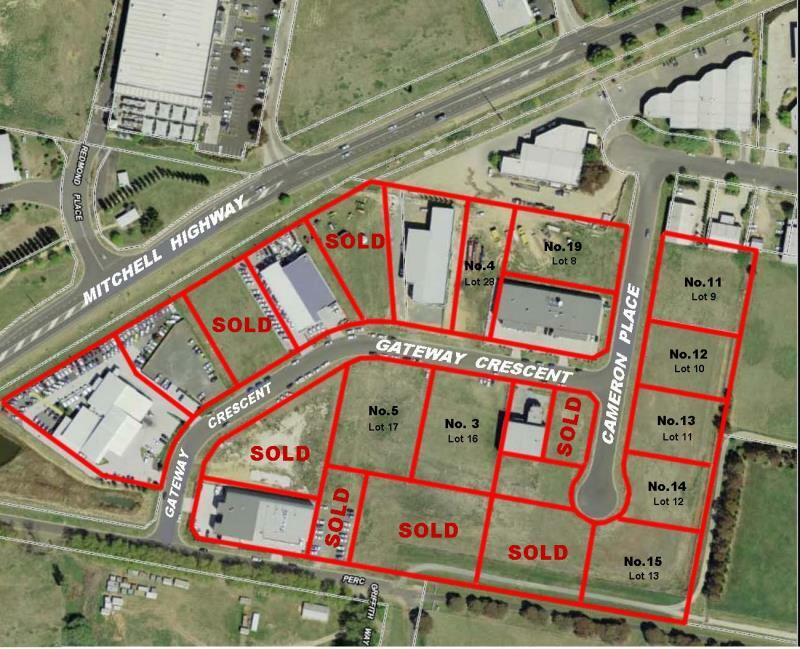 Sought-after location in Gateway Business Park off the Mitchell Highway at the eastern entrance to the City of Orange. 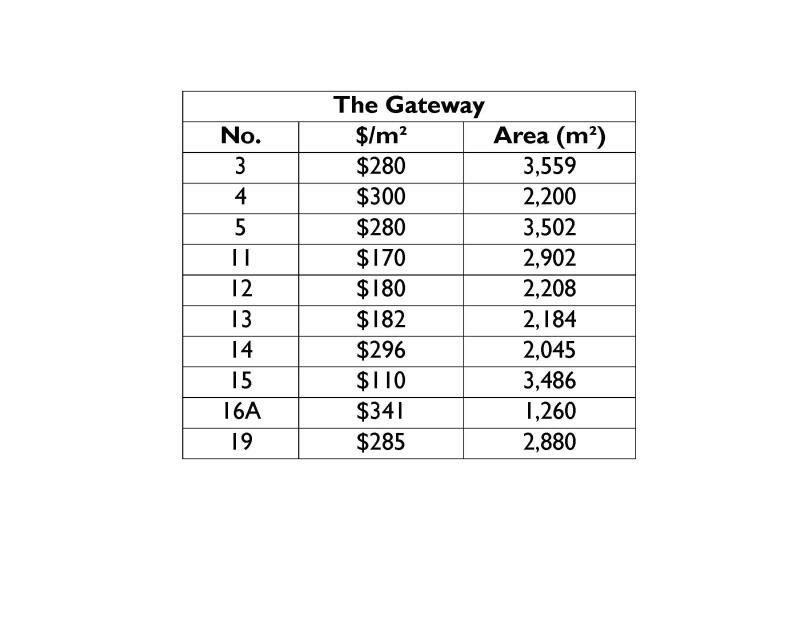 Level, fully serviced land suitable for a wide range of commercial uses. Recent high quality developments in the park including motor vehicle dealerships, radio studios wholesale outlets, offices and service trades premises. 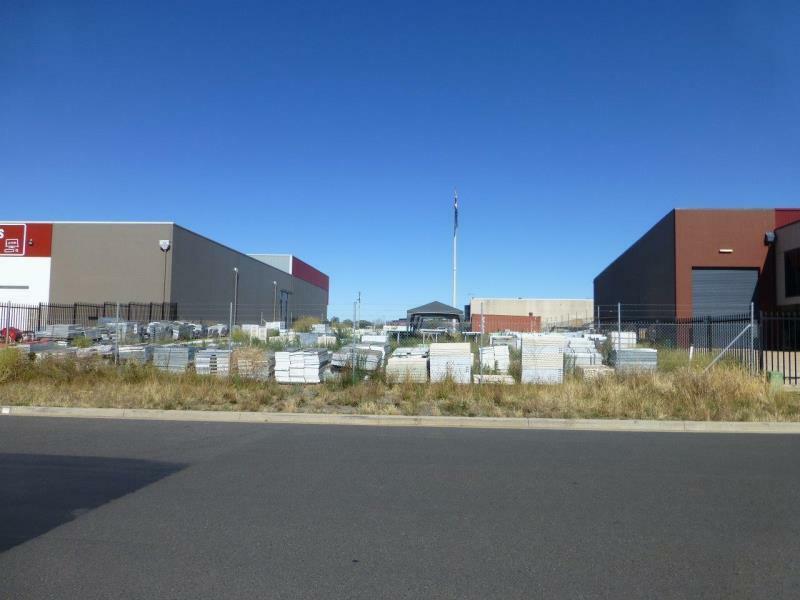 Land has benefit of a community title stormwater retention basin.